It's Christmastime once again and as audio drama fans we love to incorporate these amazing stories into our holiday season. There's something special about sitting around the fireplace with the family and listening to a Christmas audio drama. And as fans of Adventures in Odyssey we also love to relive the amazing Christmas themed episodes that have appeared in the show over the years. According to the AIOWiki, there have been 29 individual Christmas episodes in AIO history to date; with a few of those being multi-part shows. But which ones rise to the top? 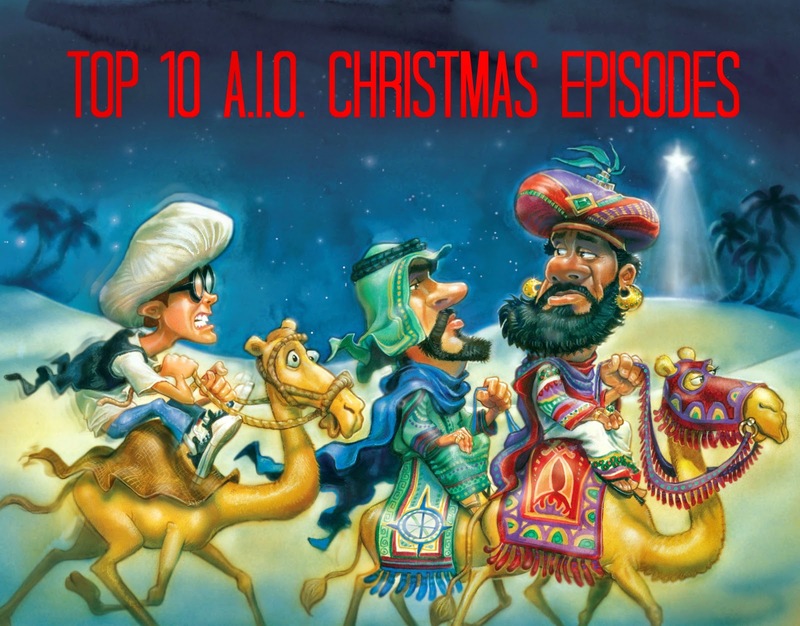 Lets go to our guest contributor for the Top 10 Adventures in Odyssey Christmas Episodes. This one makes the top ten, being the original AIO Christmas episode. Get up. Open presents. Find family in your backyard shed. Should you dump them off to a friend? Great moral and lesson, despite being a tad unrealistic earns it number nine. One of the last pre-Novacom episodes to feature Eugene, what’s a Christmas in Odyssey without our friend's ukulele? A heart-warming episode about a child's need for a father, and how to love those who have family in prison. Another Christmas must: Bart Rathbone abusing the season by using it as a way to boost business at the Electric Palace. What better way to do it than trying to shut down a living nativity in front of another electronics store? Who doesn't enjoy the bustle of Christmas? I sure do, (no school, huzzah!) but should we get so wrapped up in it that we ignore the needs of others? What better way for Whit to teach this lesson than a trip in the Imagination Station? Connie and Eugene go, well, back to Bethlehem! The first Christmas Imagination Station adventure in the history of AIO! Highlight: Eugene joins the Magi. What a title! Thumbs up AIO Team! AIO's classic family adds a member on Christmas. We started with the first AIO Christmas Episode, and ended with the latest. My favorite ever, the "Let's make a White Elephant Deal" game show was the best part. This episode makes me miss Zach Callison (the former actor of Matthew Parker) every time I listen to it! What are your favorite Christmas episodes? Let us know in the comments below! Editor's Note: This is a guest post from Trenton Landmark. 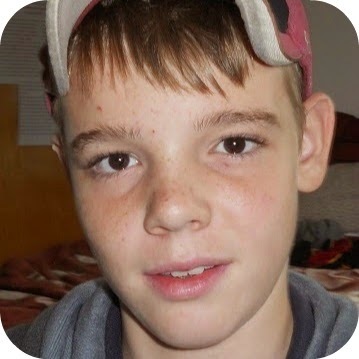 Trenton is a member of the ATC community and also maintains his own blog called the AIOFansite.